Intravenous is a medical method in which a bag of vitamin and antioxidant infused fluids can be delivered directly into the main blood stream to provide immediate absorption in to the body to give quick results. Normally we intake such nutrients through oral methods which is less effective comparatively due to the nutrients having to pass through the digestive tract of which the absorption is significantly reduced. 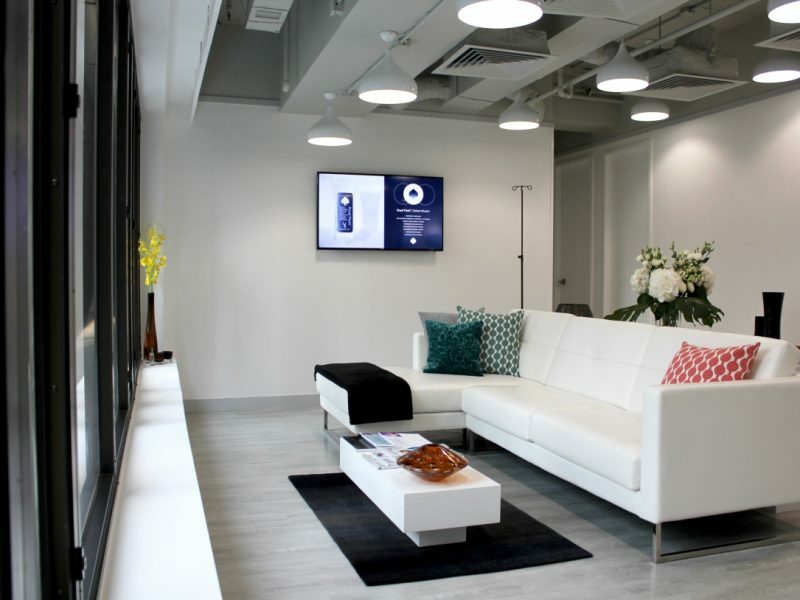 REVIV in Central Hong Kong offers their signature Megaboost IV, which is packed with essential vitamins, minerals, antioxidants and eletrolytes to help boost energy levels; boost immunity and quickly rehydrate and restore body function. This medical spa has a number of outlets around the world, and even supermodels such as Cara Delevingne and Chrissy Teigen use IV supplementation.